Although I knew that we were coming up to this point in the course, the point when we move beyond discussing how social media can be used for so much good in society – communication, literacy, networking, and simplifying every day tasks. But social media can also rear it’s ugly head and be used for degrading individuals, often at their own hand. Memes, according to Susan Blackmore, are simply pieces of information that are copied with variation and passed on from person to person. A meme can be something as simple as earrings – those of us who wear earrings didn’t invent earrings, we copied or propigating the idea of having earrings and use the for our personal decoration. Memes (memetic) are based upon genes relying upon replication and transcription, it is essential a biological process which allows us our language to evolve and adapt to what we desire. Susan Blackmore’s video below really allows us to think about a different view on memes and times (memes driven out of technology), watch until 13:30. Now, if the above video was too scientifically buried in Darwinism for you, try a lighter explanation: Sheldon and Amy talking about engaging in the social sciences discuss Richard Dawkins meme theory – suggesting that memes are like living things that seek to reproduce using human beings as their host – like a virus. Sheldon and Amy hypothesize about memetic epidemiology regarding human experimentation, they set out to study the effect that memes have on their social story. Enjoy! From the above videos, we learn that memes are not limited to pictures with wording added to it like the one below. 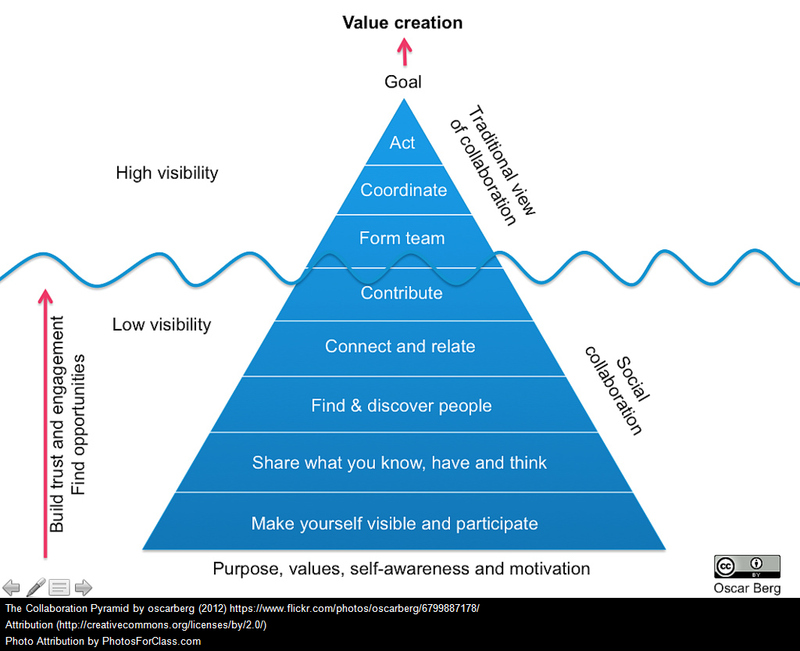 Process and make meaning of information presented in an image. Communicate our own ideas through principles of design. Create our own messages that capture our visual thinking in a way that conceptualizes problems to given solutions. 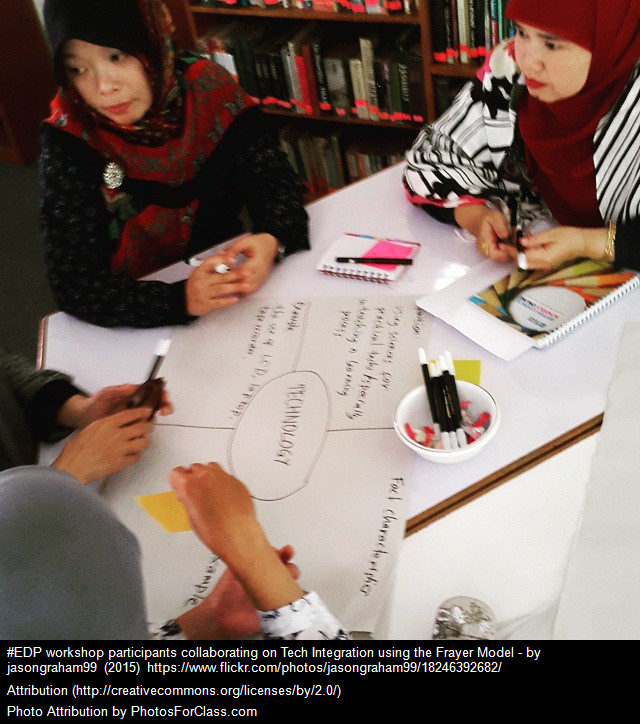 As read in her post, What does it all Meme?, Kay Olden re-iterated to above points noting that memes are tools which can be used for engagement (like a hook), information literacy, and allow learners to gain a sense or a critical awareness of their understandings of world events. Just as there is a flip side to a coin, there is a flip side to the use of memes. We know that memes have the potential to be viral, and just like a virus that infects a human being, a meme can have a devastating effect as it begins to spread throughout social media circles, replicating and transforming. Ashley VanPevenage’s make-up artist posted a photo on social media of Ashely before and after make-up, this photo ended up going viral, a large amount of memes were created using her picture, almost all of which were negative causing Ashley’s self-confidence to decrease. Below is another example of a meme that ruined Taiwanese model Heidi Yeh’s career and had serious impacts on her personal life. In the above two examples, both girls fought back, but it leaves me wondering, how many people who have had their personal pictures turned into memes fought back? It really isn’t that shocking if a picture on social media can have as devastating effects as the above two examples are, that other forms of social media can have equally devastating effect or worse. 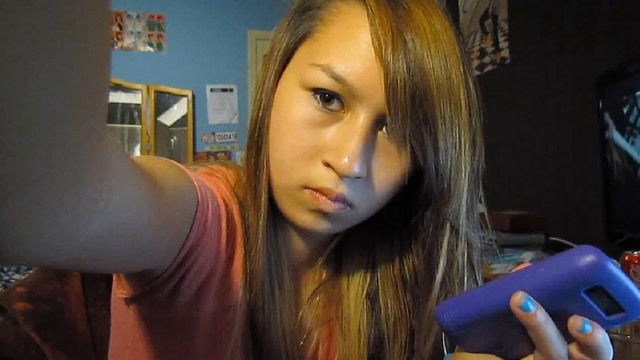 Remember the Sextortion of Amanda Todd? And to bring this blog to an end, I must come full circle from where I began and end as I began, deeply rooted in science. Please watch below and reflect on Richard Dawkins talk in 2013 at Cannes talking about memes are mutations in the mind. Over the last 6 months, I have really been conscious of participating on line as much as I could, when I could. I have consciously had to remind myself to check Twitter, try out SnapChat (more on that in a bit) and use Pinterest for more than home and general work interests – I created a board called “Masters” and have been pinning there. I have even signed up for Flipboard and use Feedly and Pocket frequently now. I even have a Bitly account and have successfully been shortening my URL’s so I can easily post to Twitter! And have participated in Twitter chats… Heck, I am even participating in a MOOC! The “me” of today is very different than the “me” a year ago. A year ago, if you were to ask me if I was technologically literate, I would have said “YES” because I do use a lot of technology in my classroom – I even present to other divisions and internationally about how to incorporate Vernier Probeware into the science classroom, enhancing STEM. BUT, I was nowhere as socially literate as I am today. Why the change? EC&I832, @AlecCouros, and @kbhildebrandt. Simple, one class that has changed my whole trajectory as both an educator and a learner. Everything just clicked! This week, we have been exploring the ideas of Where did our Kids go? Social media is such a powerful force, and that powerful force can be harnessed and used towards powerful learning. Kids are different today from when I was a teenager. And they should be, society has evolved, shouldn’t our student’s? I have really tried to harness the captivating nature of social media and use it in my classroom, I figure why not use it, my learners are modern learners so why shouldn’t I be a modern teacher? I was not so shocked when I watched Snapchat Murders Facebook, as I had a feeling from watching my students interactions at school, especially the lunchroom – lunchrooms are the BEST place for just observing students being themselves, you know, out of the classroom selves. I began to closely observe my students while they were eating lunch – those who had phones were on them, but of those who were on their phones, the majority were snap chatting or viewing stories or making stories. So the video was not entirely surprising. It is generational. I feel that there are more adults on Facebook than Snapchat, and while the majority of teens are on snapchat, they may be viewing Facebook but not interacting as much on that platform. But my statement is not supported but the survey data collected by the Pew Research Centre. So I decided to do some research of my own and take to Twitter to ask #cooperscienceB30 students what form of technology they used the most. Clearly, I do not teach 166 students, but I had asked for my students to re-tweet this out to their feeds. I also had many classmates re-tweet this post. Although it may have been a bit biased, and I may have set myself up by only using Twitter to run this poll, I did so because I was confident that this was the platform that would reach the largest amount of my students in the quickest amount of time. And I did get called out for this by @lindav1959. @lindav1959 @courosa Good point! But it is the easiest way to connect with my students while they are off this week! As you can see, my results differ from the survey done by Pew, so yes, maybe a bit biased. I will try to run another survey using a different social media platform, just to see what the results are. Amanda Lenhart wrote in her article Teens, Social Media and Technology that socio-economics also play a part in the types of social media that our youth are interacting with. “Upper and middle income teens lean towards Instagram and Snapchat”. This statement is supported by survey data collected by Pew Research Centre. I know that my parents are not concerned about the amount of likes that they will receive on a Facebook post that they share, but some of our students are concerned about the amount of likes, re-tweets, or the trophy’s they earn on Snapchat. So I leave you with this, are our students concerned with the amount of likes that they receive? We must keep in mind that social media = always mean socializing, Vicky Davis reminds us of that. This time last semester I was still a lost and confused sole in the midst of learning all about technology and it’s uses in the classroom. Then at about the halfway point in the semester everything began to click and make sense. I had my “Eureka” moment. And I continue to have these moments as I dive deeper into the understandings of educational technology. 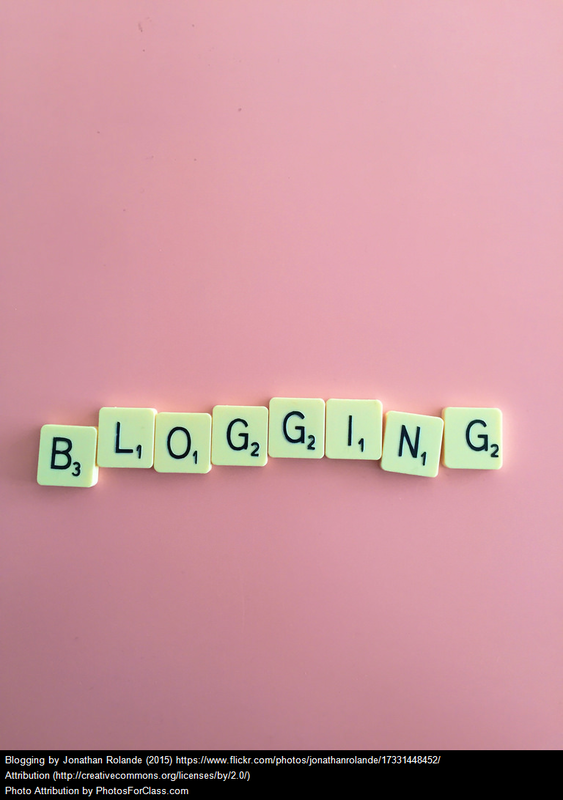 I really connected with Michael Drennan’s article regarding Blogging in the Classroom and agree with Ashely’s thoughts rewards outweighing the risks of student blogging. A few students have mentioned to me that they feel that this way of communicating through written work is better than handing in a paper (keep in mind, we are in week two of semester two and some of these students are very, very new to blogging). Hyperlinking reduces the risk of plagiarism – I have found that my students are more confident with their writing when they can give credit to the article directly. Students are NOT writing like are speaking – they are putting thought into what is being written, zero slang/text abbreviations/defamatory language has been used. Individual development will show over time – students may even begin to see their improvements within weeks, while it may take others longer to see how they are shaping themselves through their e-portfolios. And the more creativity you bring to any piece, the better it’s likely to be received, whether your target reader is a friend, a website visitor, an editor or agent, or the public at large. The above quote is one that I will use with my class tomorrow as I remind them that their blogs are open to the public and that anyone could read them, so why not put a little bit more oomph into them – after all, what do they have to be afraid of, writing better and connecting with others? Imagine the possibilities! Just as Andrew Forbes states in the video below: teaching students to learn is more than just memorizing the vocabulary words or concepts, its about understanding the content. 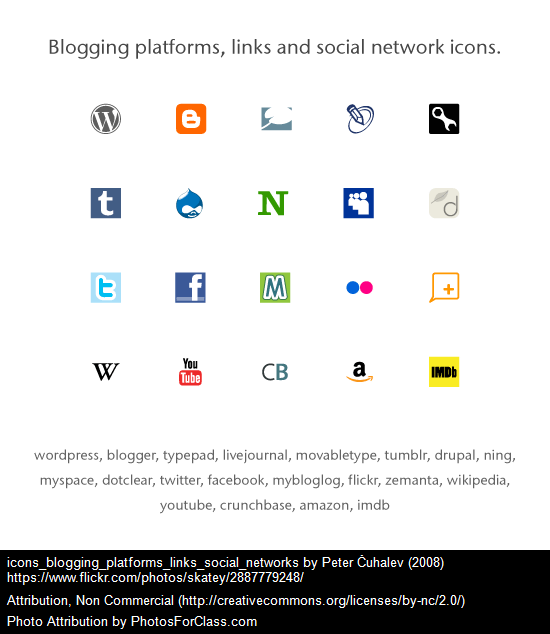 Author carlacoop1Posted on February 9, 2016 February 9, 2016 Categories ECI831Tags #edtech, #studentsblogging2 Comments on Tipping the Scales…. 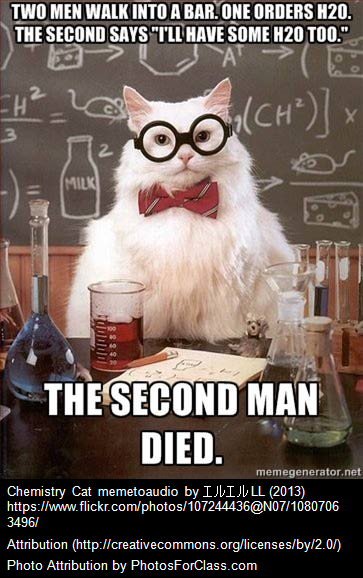 Last week I had signed up for a MOOC – Reading to Learn Science. When I had signed up, I realized that the course had begun two weeks ago! Needless to say, this week has been very busy but I was able to catch up and submit all assignments on time! 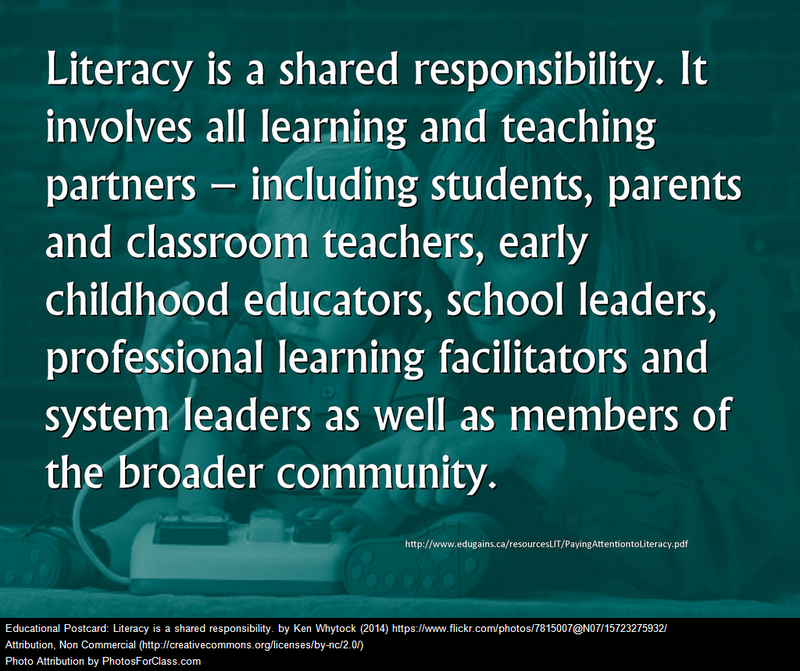 This week we were just introduced to the concepts of Literacy. Being a science teacher, I was aware of these concepts, and thought I actively participated in helping my students read science literature correctly, but what I have learned is that I was wrong!!! And, I am glad that I was wrong, otherwise I would feel as though I had maybe signed up for the wrong MOOC. 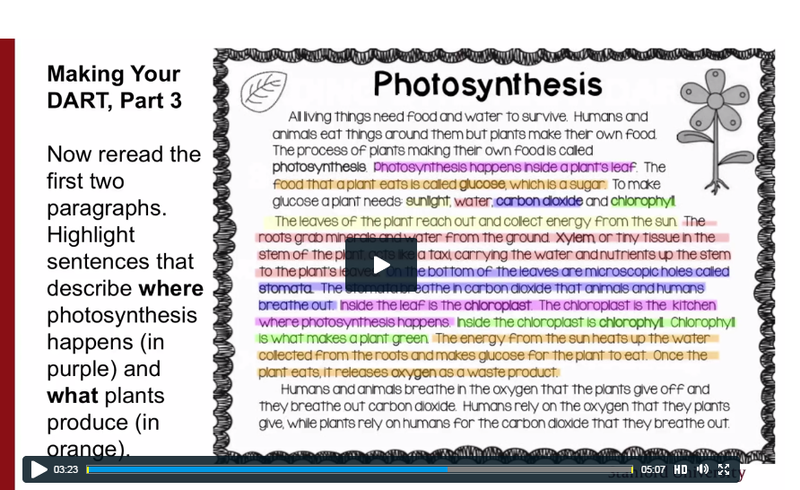 I am realizing how important literacy and science are in creating an inquiry based learner. 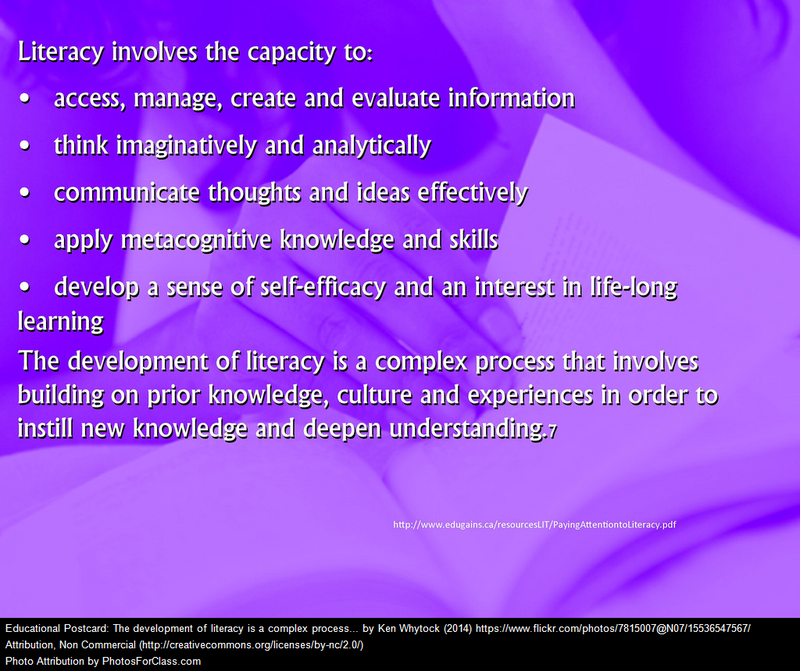 Without good literacy skills, we will not produce students whom are capable at in depth inquiry. Literacy is very important for a student to create a valid hypothesis in order to test data, it is important for our students to be able to read the data in a graph correctly or any graphics and relate the to the text itself, as well, literacy is very important for peer reviewing. 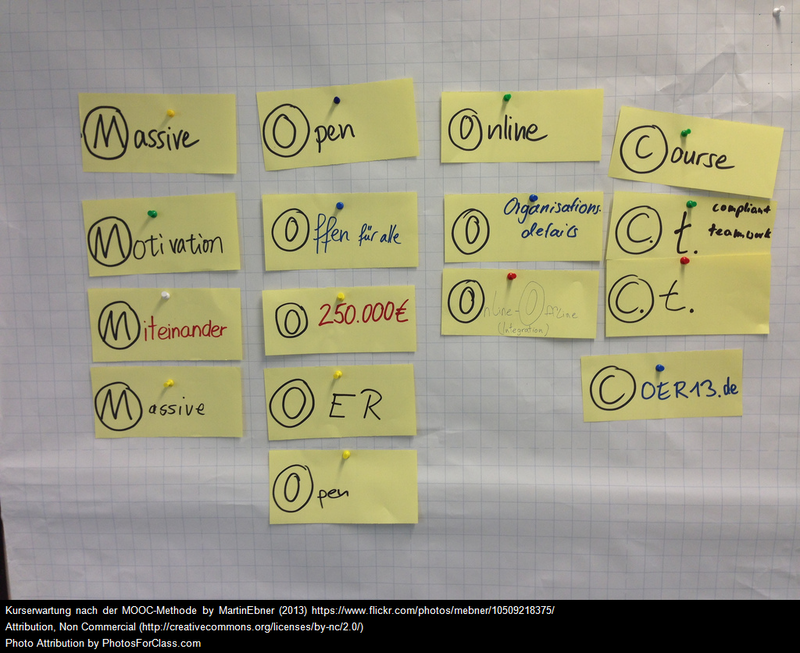 The layout of a MOOC is really very easy to follow. The course I am enrolled in only puts up a “session” for 20 days, you must complete your session in that time. Session 1 contained 5 videos we had to view. 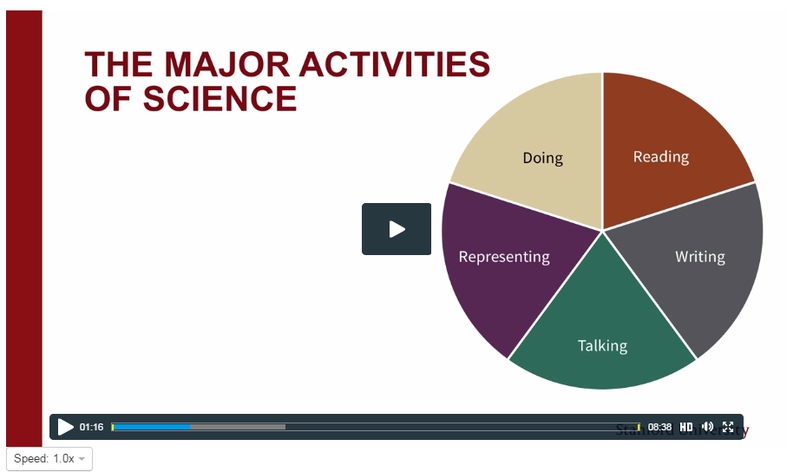 Within each video there were questions to answer – the video would stop and a question would pop up, once answered you were shown the graphical data of how the others in the course had answered the question. And then the video would resume once more. After all five videos were answered, we had to work on and submit two assignments. The first one was a reading assignment. We were asked to read Literacy and Science, Each in the Service of the Other and answer questions (pre and post reading). The last assignment asked us to find three articles that we were going to be assigning within the next few weeks and discuss which elements of the articles would give our students a hard time and why, what parts we thought our students would not struggle with and why, and finally why we chose these articles. I chose two articles from my Forensic Science class and one for my Environmental Science class. I find that I really like the flexibility that the MOOC allows for – you are encouraged to work on it at your own pace and on your own time. But the one thing I am a bit disappointed about right now, and it could change, is the lack of connectivity that there seems to be in the discussion / chat around the course. This could be because people are in the same boat as me and signed up after the MOOC began, or that we are all still trying to navigate the MOOC successfully. I hope that there is more conversation in future sessions. We have also been placed in teams, somewhat like the breakout session groups that Alec and Katia put us in, I am in team 13205 – there are 10 of us. There are 410 teams total with 10 people in each = 4100 students in the MOOC. While researching more into MOOCs, I stumbles on a COOL course (collaborative open online learning) which is something that I am very interested in for my students. The idea behind a COOL course is that it will add value to upper secondary classes – I am thinking grade 11 and 12? Now on to Session 2! 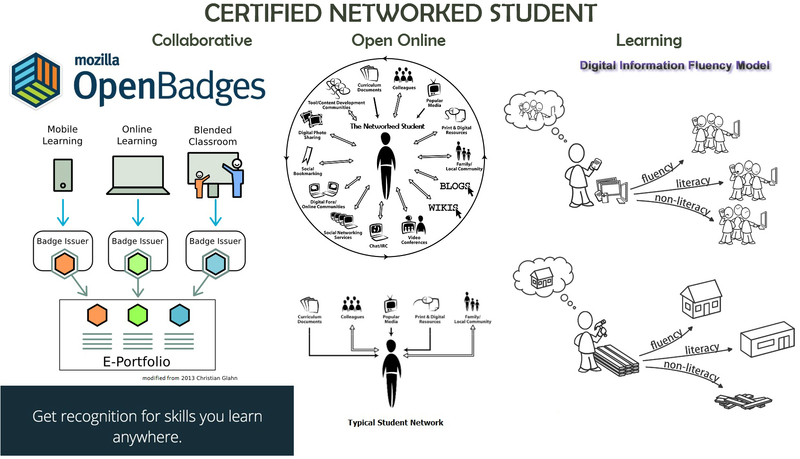 This week, as we continued to explore Learning/Knowledge in a Connected Age, I couldn’t help but wonder just how connected are our students? How connected are the youth that we are teaching in our classrooms, and are we teaching TO those strengths and skills that those students already possess? OR are we teaching to a machine? And by machine, I simply mean, are we teaching to a pre-programmed individual – we have 25’ish of those machines sitting in our rooms every single day. Are we teaching to the machine or are we teaching to the individual? As a teacher of high school students, and in today’s society, it is imperative that we teach to our student needs and abilities, not to the masses. But do our curricula allow for this? Do the teachers have the time to individualize every students learning abilities without running themselves into the ground? Within all of the questions that I have circling around, one big one remains…..HOW DO WE MAKE LEARNING MEANINGFUL AND ENGAGING TO OUR STUDENTS? Think back to your elementary, middle or high school years. What do you remember the most? Me, I remember having a clock go whizzing past my head and out the windows of the back room by my history teacher (couldn’t do that now a days, could we?). I remember the activities, the parties, the clubs, but I really only remember one class that I took. Why is that? What about that one class that I took resonates with me still? Was it the subject matter? Yes. Was it the teacher? Yes. Well, what about the subject matter and the teacher made me want to learn that subject? It was the way in which we were presented the materials, and the way in which the teacher let us explore for ourselves the materials. It was biology class, and the teacher was and is the reason that I have become a biology teacher today. It was the collaboration that we were allowed to have within the classroom with one another learning the concepts taught to us by him. Remember, this is a time when computers were “new” – we were typing in codes like 10 go to 20 and 20 run 10. So needless to say, the internet was not at our fingertips. But it wasn’t the internet that was the spark in the room, it was the collaboration and conversation and freedom to explore the subject matter that was the spark. Fast forward a few, well okay, like 30 decades….. Our students are the same as we were, right? Wrong! Our students, although biochemically the same as we are, have evolved as learners. They are digital natives, while we (my age bracket at least) are digital immigrants, visitor’s if you will. School is not a factory spitting out replicated machines (children). Teachers should not know all of the answers! IF the teachers know all of the answers then we are robbing the students of a valuable education – the ability to think and problem solve on their own, the chance to learn how to collaborate effectively in the connected world that we are living in. We need to create an environment where our students are restless until THEY find the answers to their questions. Not until then, will THEY feel satisfied with their achievement. I was inspired to check out some of the suggestions from the video. Coursera.org is a site where students can learn courses that they are interested in. I searched out a few: Forensic Science (because I am teaching this course right now), generally the layout of the course is very similar to the one that I am teaching my 30 level students! These courses are free online learning courses. Unfortunately, this course is not currently offered, but students can join a watch list which will email them when this course is available. Other courses that I checked out and are running currently are all about 6 weeks in length – not bad! I also checked out Knewton – personalized learning for our students. So I created a Biology 30 course. The new biology 30 curriculum is based on genetics and evolution so I picked those topics. Once the topics were picked, Knewton placed the topics into 2 week long sessions in which the students must complete one module before they can move onto the next module. I can see how this would work well for some classes, modules supplemented with hands on inquiry or problem based learning in which open ended questions are asked to our students…. Very different from how I learned, much more engaging! As the world becomes more connected, so should our students. As our students become connected, so should we as their teachers. 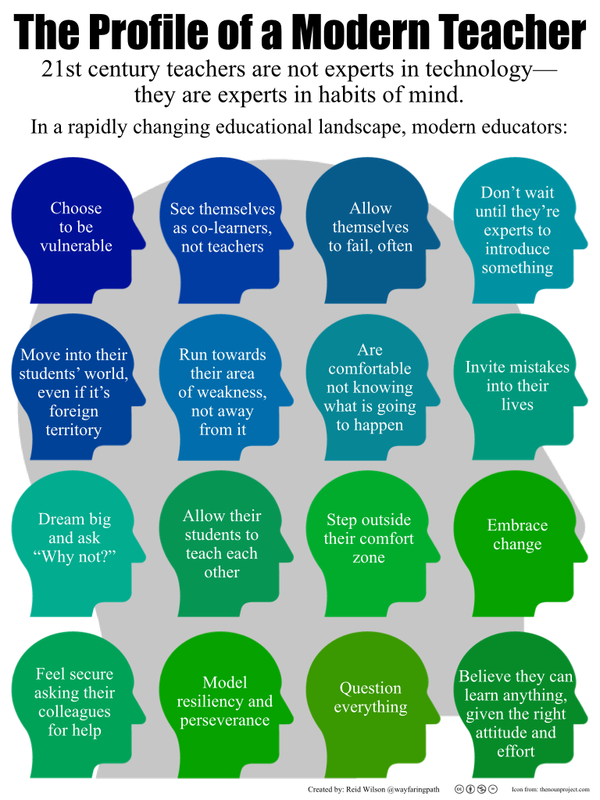 As was mentioned in the networked student: Teachers must act as a learning architect, modeler, learning concierge, constructed learning incubator, network Sherpa, synthesizer and finally an agent of change for our students. I know that this is what I want to be for my students. After all, my students are 21st Century learners, and I was a mere 20th Century learner. A lot has changed, shouldn’t the way we teach our students? Still, one question remains, I wonder if we do not shift our teaching strategies, what will our student remember? Author carlacoop1Posted on February 2, 2016 February 2, 2016 Categories ECI8311 Comment on What Do You Remember?